Wait! Before you change screens or move on to something you think may be more interesting than another review from my BloggingForBooks collection, bear with me for a few minutes and hear me out on why I chose to read – The New York Times: Footsteps: From Ferrante’s Naples to Hammett’s San Francisco, Literary Pilgrimages Around the World . Let me start by asking my readers: Have you ever gone to New York City to see the Dakota building where John Lennon lived and died? Have you ever walked through Central Park to see the Imagine circle in Strawberry Fields? How many of you have gone (or hope to go) to Liverpool to see the Cavern Club or the houses that John Lennon and Paul McCartney grew up in? 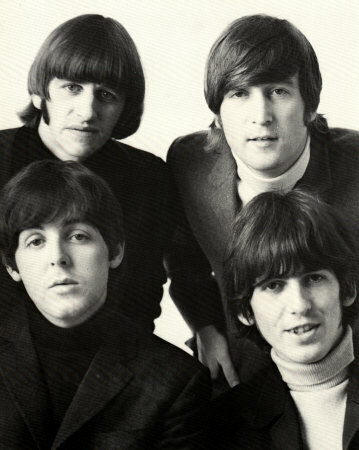 How many of you have looked up the meaning behind a Beatles’ song and wondered what inspired John, Paul George or Ringo to write it? I personally have gone to the house near me where Jim Croce once lived. And his grave is less than 2 miles from my house. I visit it often. People make pilgrimages to France to see Jim Morrison’s grave or to Woodstock to see where history was made with the largest most peaceful concert that world had ever seen. Well, if you’re also a lover of interpreting words, books and songs, or just finding the meaning in the world around us, than this book will truly fascinate you.